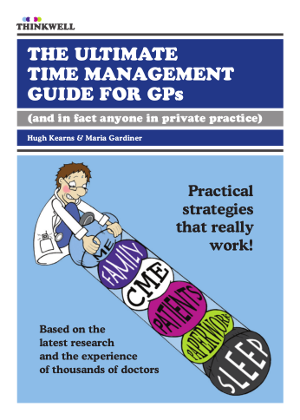 This book is in an electronic format (PDF). Once your purchase is complete, you will receive a link to download the file. 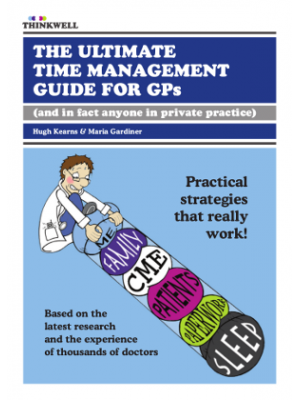 The Ultimate Time Management Guide for GPs is packed full of practical strategies that have helped to change the quality of life of thousands of doctors and medical professionals across Australia. This title is also available in hard copy.